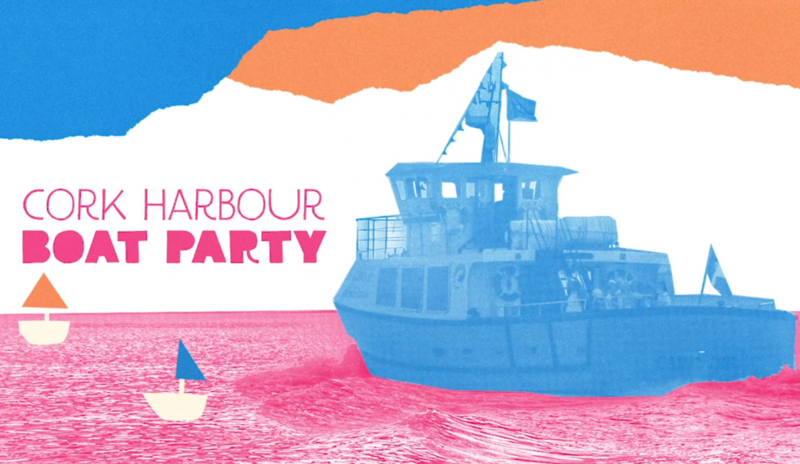 Join us for some harbour hijinks on the Sunday of ITAV19 with 2 x secret acts from our line up, a full bar on board and bit of nautical naughtiness around Cork harbour! Tickets are extremely limited with only 60 going on sale. See facebook and ittakesavillage.fm for more details.